Being game changers by nature means the pioneers behind Port2Port and Raats Family Wines, Dalla Cia and Kaapzicht are aligned in their predictions for the future of wine purchasing. Starting off 2017 with a flourish, Port2Port, an online marketplace of fine wine, has aligned with more of the big names in the South African wine industry – Bruwer Raats, Kaapzicht and the Dalla Cia family. Recognized not only for their exceptional, award-winning wines; the pioneers of these wineries have forged many a new path for South African wine. A selection of their highly-acclaimed wines will now be available directly through Port2Port’s rapidly expanding online marketplace of fine wines and spirits. Since moving his family from Fruili in Northern Italy in 1947, Giorgio Dalla Cia has become an essential thread in the fabric of the South African wine legacy, not least because of his pioneering spirit. 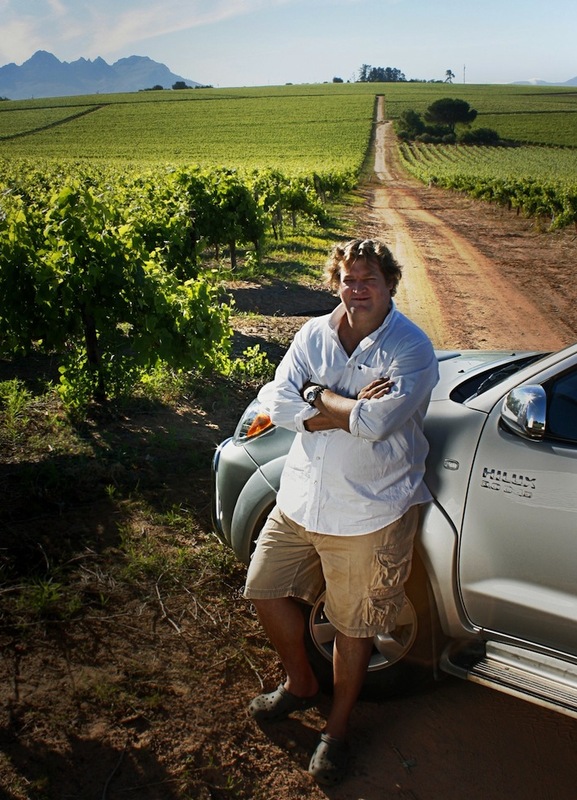 Alongside Nico Myburgh, he championed the first Bordeaux Style blends in the country including the legendary Meerlust Rubicon. 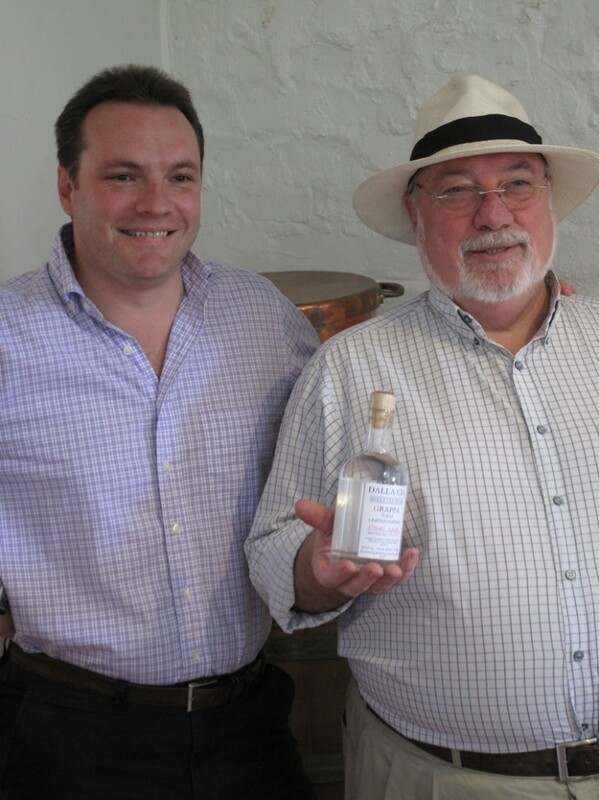 He and son, George, opened their own Grappa distillery in 2003 and soon began producing wines in Giorgio’s signature Franco-Italian style. Multiple awards and honours later, the Dalla Cias continue to produce fine Grappa and elegant wines that combine classic Stellenbosch style with Italian flair. 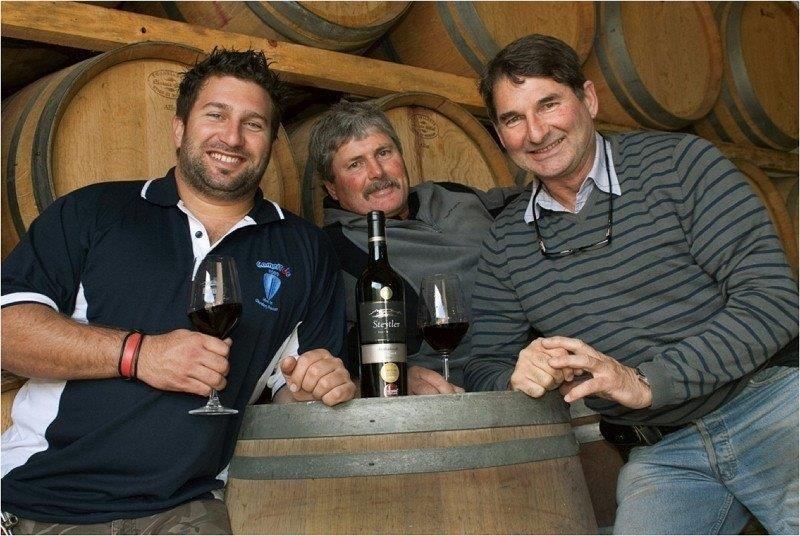 With a similar industry norm-disrupting approach, Bruwer Raats of Raats Family Wines has not only unashamedly expressed his love for Cabernet Franc by producing one of the few single-varietal wines in the country; he has now challenged the “old vines make good wines” approach. 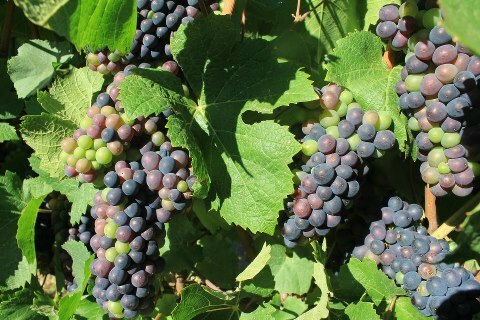 His latest releases, the Eden High Density Singe Vineyard Chenin Blanc and Cabernet Franc are produced from newly planted vines of carefully selected clones at a carefully selected site to prove his theory that through the combination of optimal genetic material and optimal conditions, the perfect crop can be produced from the first harvest. Kaapzicht, set in the Bottelary Hills near Stellenbosch, have been in the hands of the distinguished Steytler family since 1946. This winery, with its diverse selection of very fine Cape wines, is one of South Africa’s true winemaking families with a strong following, and respected reputation among local – and international – wine lovers. 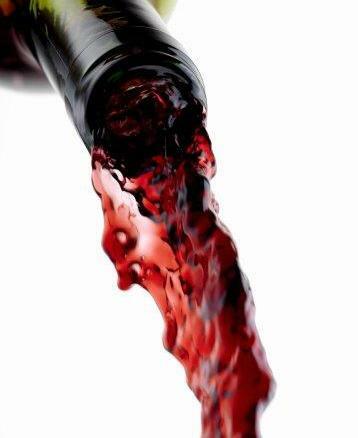 By applying their forward-thinking approach not only to winemaking but to wine sales, both Raats, Dalla Cia and Kaapzicht have recognized the rapidly changing consumer wine landscape in South Africa and have embraced online as an essential channel for reaching their clientele. Port2Port’s ‘marketplace’ offering – a model of e-commerce based on an operating system that facilitates direct trade between the buyer and the seller – offers the perfect solution to the brands to better facilitate their consumer’s path to purchase. 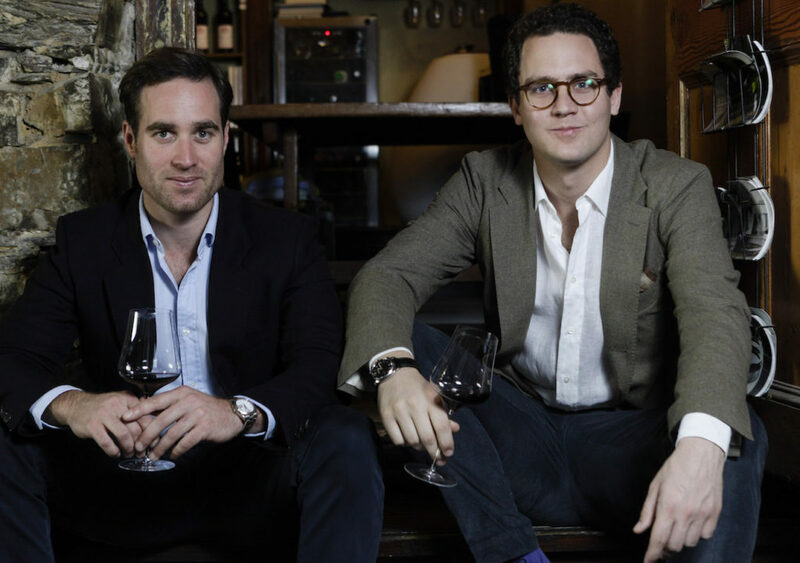 Now in its second year, Port2Port.wine, founded by business partners Nicolò Stortiglione Pudel and Vincent Bührer, offer an accessible luxury online experience for lovers of fine local and international wines and spirits. 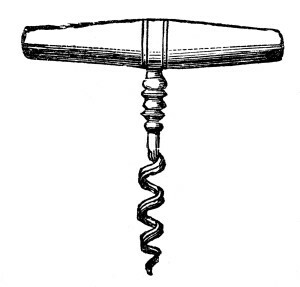 By reworking this route to market, which traditionally flowed from cellars to third parties and then to consumers – Port2Port caters for the wine lover who is not only seeking a selection of both local and international high-end wines at an unbeatable price but who wants the assurance that the product offered has been stored in, and shipped from, optimum conditions. 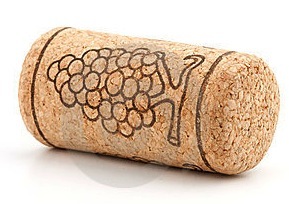 Don’t miss out on fun, informative and educational reading about local and international wines – join the Port2Port mailing list, by visiting https://www.port2port.co.za/ & check out their new Stories section, filled with fascinating wine stories.